We specialize in Bathroom Remodels. Are you thinking about a new bathroom design for your master bath, guest bathroom, powder room, kids bathroom or just wanting a new jetted bath tub to relax in after a long day? 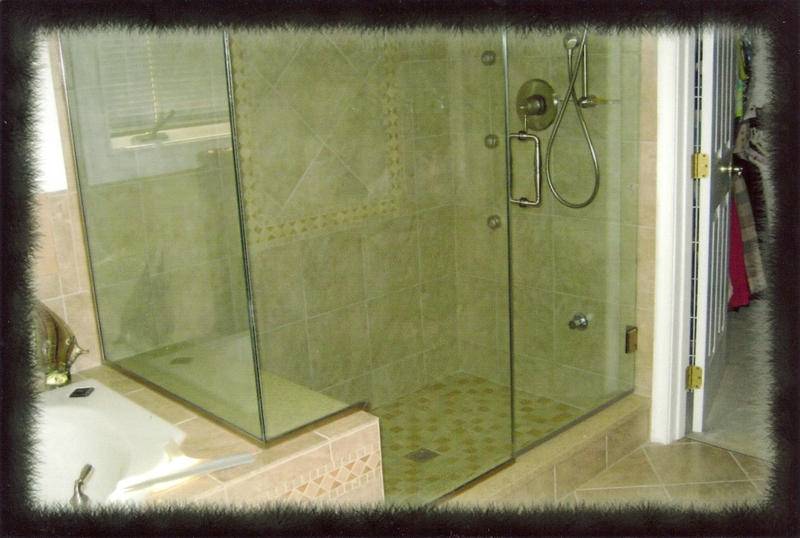 Let Commonwealth Remodeling take the stress out of your new bathroom remodeling project. Call us today at 412-243-4200 and let help you with your next bathroom remodeling project. Here’s what a recent customer said about us…. Just give us a call at 412-243-4200 and we will be glad to sit down with you and discuss your bathroom remodeling project. Let design and build your new bathroom. Contact us today at 412-243-4200! Let Commonwealth Heating and Remodeling help you with your bathroom remodel. We’re your trusted Pittsburgh PA / Allegheny County bath remodeling contractor with over 75+ years in business and A+ BBB rating. Family owned and operated. Call us today at 412-243-4200 or use the Quick Connect eMail Form and we will get back to yo within 24 hours.